Marshall Pubic Schools is very fortunate to have a school nurse in each building in the district. We would like to introduce you to our nursing staff. You can reach your child's school nurse by calling the school or by clicking his or her name to the left. 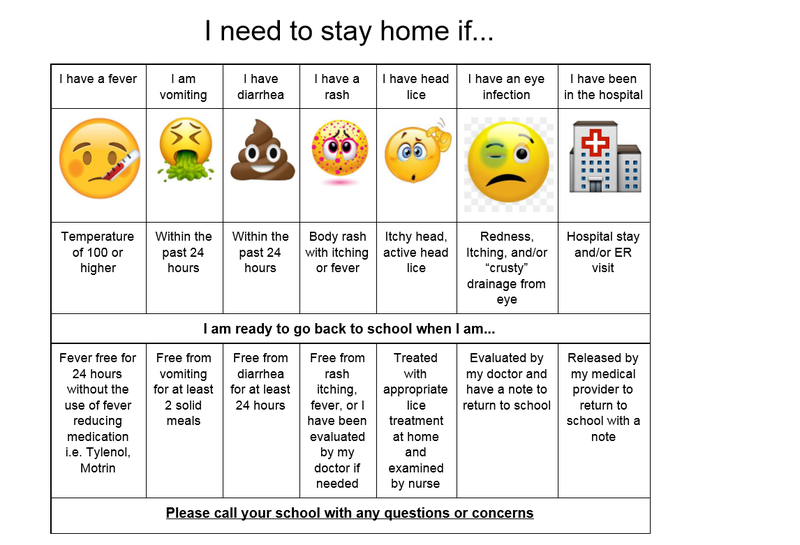 It is that time of year when we are experiencing an increase in the rate of illness among our students. 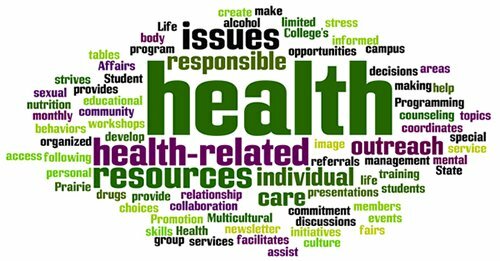 There is a direct relationship between health and learning. 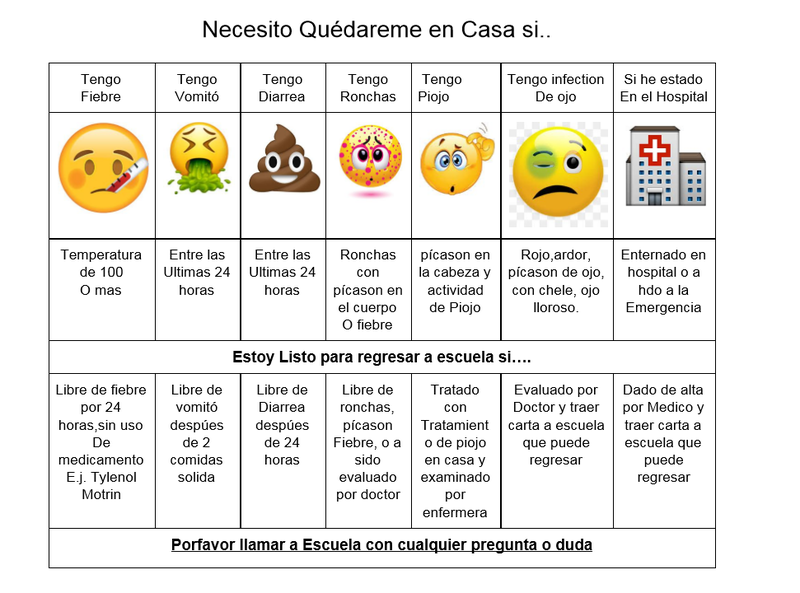 If a student is sick, their ability to learn is greatly decreased.  Diarrhea: frequent stools that are loose or watery compared to normal pattern-return when symptoms subside, usually 24 hours. It is VERY IMPORTANT that the school has a current working phone number for parent/guardian contact. To decrease the spread of illness, children need to be picked up quickly. YOUR germs… OR you have theirs if they do this.... YUCK! ● WASH your HANDS for 20 seconds! ● If you are sick…. STAY HOME! ● Another thing to check when visiting or having visitors is noticing children scratching their heads…. The Health Offices note after Holidays is when we see an increase of students returning to school with lice. ○ Remember, lice are shared with head to head contact, so sleep overs are a time to check your child’s hair and be on the lookout!